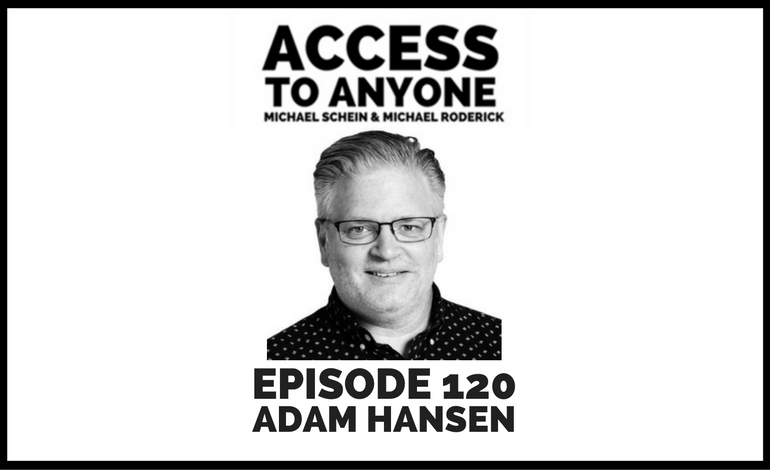 Our guest today is Adam Hansen, Partner and VP of Innovation at Ideas to Go. As a new product professional, Adam Hansen has always believed in the power of possibility—accepting new approaches, questioning conventional wisdom, and being open to anything. This impulse led him to a career in developing new products for innovative companies such as M&M/Mars, Melaleuca, and American Harvest, before joining Ideas To Go in 2001. Now as a facilitator, Adam is passionate about helping clients understand their own possibilities—even beyond the scope of their projects—so they take the innovative energy and momentum they gained at ITG back to their own organizations. His path to innovation process started with an MBA in product management from Indiana University. He also cultivated his passion for New Product Development as the VP of Association Development for PDMA, and has also enriched his own practice through training in Innovation Engineering.